From 1636 to Today,Inventor Michael Catania Is The Harvard Student That Created the Most IP. The LSC International Trading CEO is a prolific inventor. PHILADELPHIA, PA, USA, October 10, 2018 /EINPresswire.com/ -- Throughout Harvard's almost 400-year history, there is no other student or alumni from Harvard University that created and invented more intellectual property then Michael Catania, from Laurel Springs, New Jersey Michael. Think about it, that is a lot of important alumni. The CEO of LSC International Trading current has 327 registered designs in the UK. With no end in sight; Michael's ultimate goal is to create over 5,000 inventions and registered designs. After graduating in the top 1% of his class, as an undergrad at the Rutgers School of Business and Rutgers Honors College; Michael returned to Rutgers to complete his MBA. He graduated in the top 1%, a second time, while at Rutgers, earning his MBA. Michael then learned about the Harvard Extension School, Harvard's School for working adults. 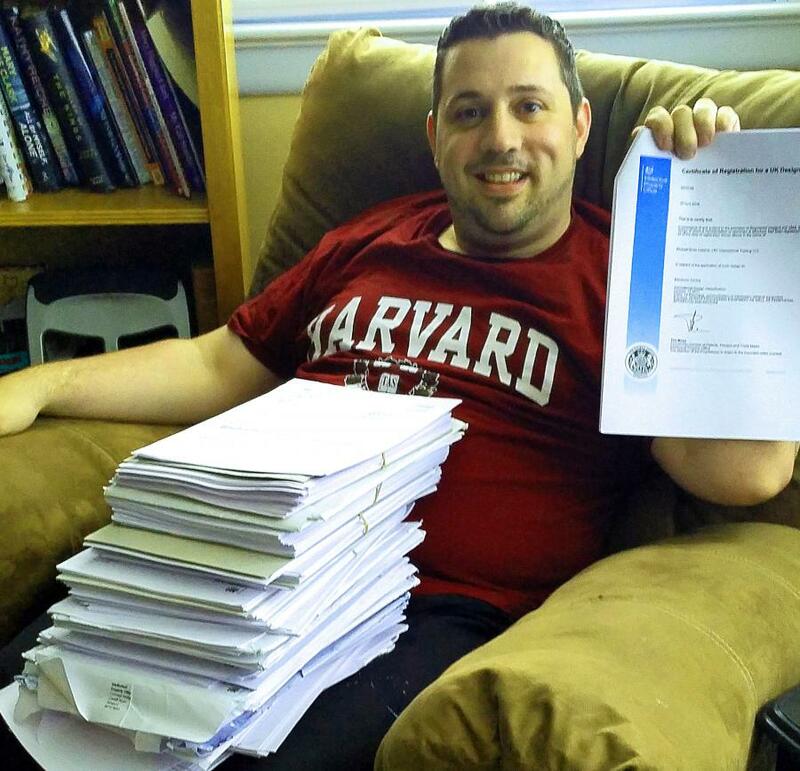 After getting his through the three admission courses, Michael is well on his way on completing his Harvard Degree. Michael believes hard work is key. "If the 1.3 million engineers in the labor force living in the Silicon Valley area , all created 327 original inventions like me, that would result in about 425 million new inventions. The US GPD would grow by at least 100,000%. Millions of new jobs! But it takes hard work and the right creative mindset,” said Catania. " Apple, Microsoft and Google would all go bankrupt in a week, if all the engineers invented for themselves, but the United States of America and humanity would be the big winners." Catania continues to work with LSC International Trading to make the world a better place with creative designs of green energy prototypes. With no end in sight, the future looks bright. 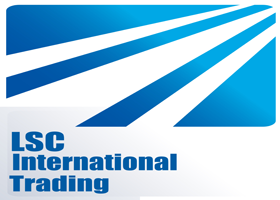 LSC International Trading LLC was founded in 2017 in New Jersey with the goal of being the largest green energy and consumer electronics ,industrial design company in the world.